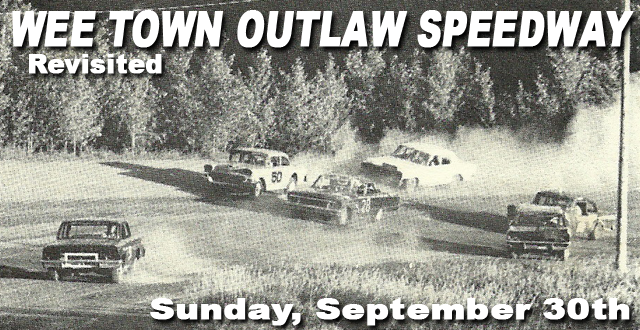 Take a lap back in time to the old Wee Town Outlaw Speedway near Fergus Falls, MN this Sunday at 2:00pm. Join The Racing Life as we visit the overgrown ghost track and take a look back at the past with former drivers and fans of the speedway. Bring your video and picture memories of the track and The Racing Life will digitize them to preserve racing history. We’ll be at the track Sunday at 2:00pm. You can find directions to the track by searching for the following address: 27968 County Highway 1 – Fergus Falls, MN 56537. E-mail Scott Sailer at scott@theracinglife.com for details. A brief but heavy rainstorm at 4:30pm had Tony Stewart Night in doubt at Red River Valley Speedway in West Fargo, ND. But the Schatz family went all out to make sure the track was as dry and smooth as it could be. Despite missing the final transfer spot in his heat, NASCAR Champion Tony Stewart went on to win the B-main giving him a 16th place starting position in the A-main. He worked his way around traffic and some developing holes in the track to come home in a solid 7th place finish in his Rocket Chassis Late Model prepared by #50 Late Model driver Jeff Wildung. 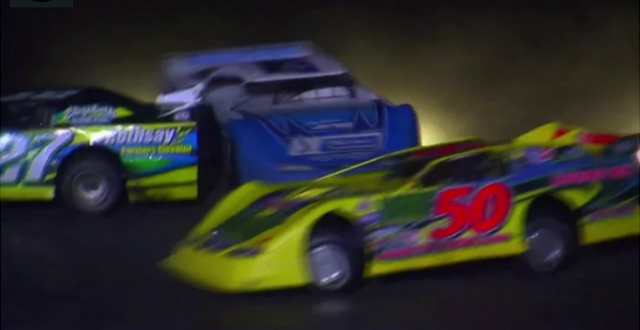 This was Stewart’s 3rd Late Model race at the Speedway. In his first appearance in 2010 he finished 3rd and in 2011 he crashed shortly after starting the race. 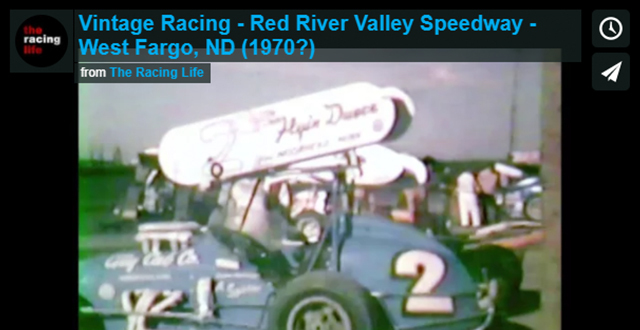 Tony Stewart Night – Red River Valley Speedway – 05/21/12 from The Racing Life on Vimeo. On the last lap of his heat race, NASCAR Champion Tony Stewart gets passed for the last transfer spot by #12 Brad Seng going into turn 4. 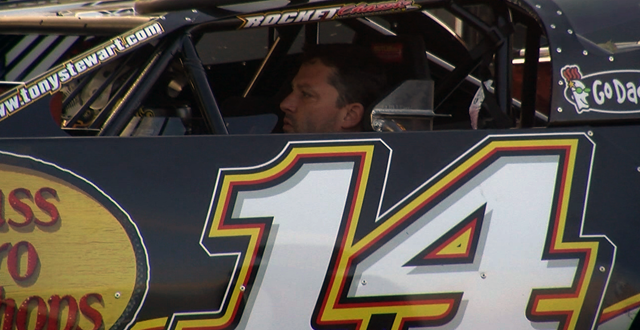 Tony Stewart prepares to go out for hotlaps in his Jeff Wildung prepared Rocket Chassis Late Model. 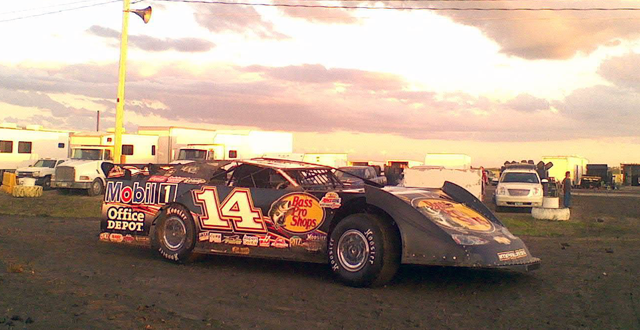 NASCAR Champ Tony Stewart lines up for his Late Model heat race at Red River Valley Speedway in West Fargo, ND. 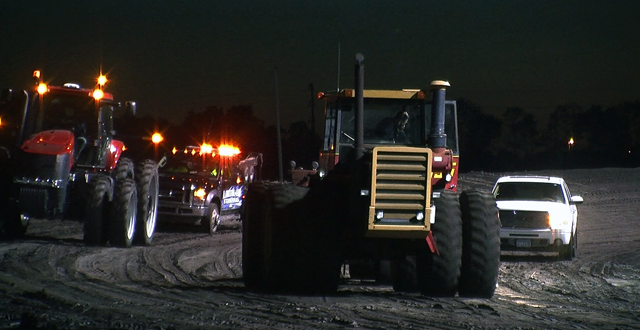 A late afternoon rain storm made the track a challenge to keep smooth all night so the heavy equipment was brought out to smooth over some holes before feature time. 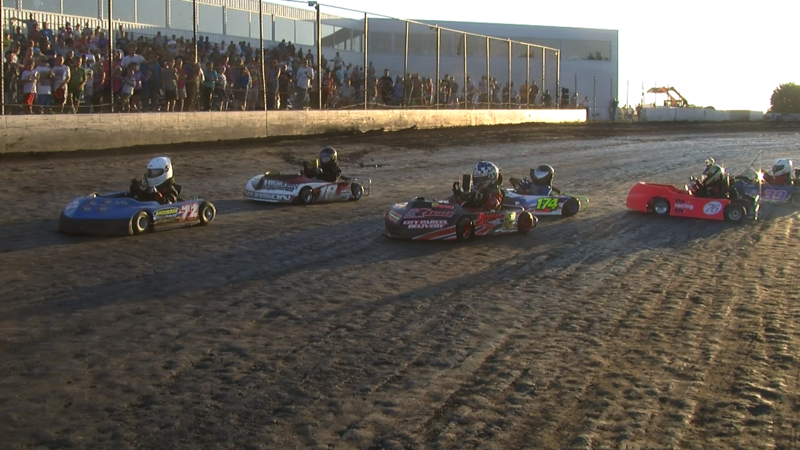 World of Outlaw Sprint Car Series – 4-wide Salute – Red River Valley Speedway 06/16/12 from The Racing Life on Vimeo. 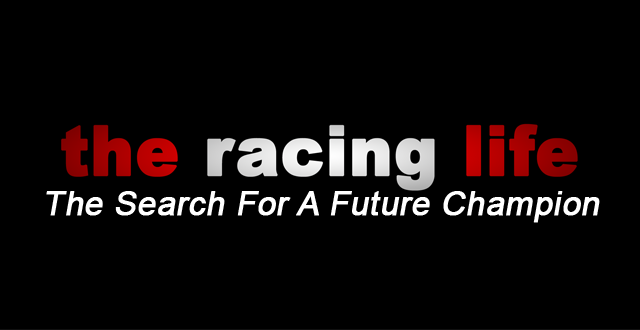 The Racing Life is currently casting for a junior racer who is starting to make a name for himself/herself. We want that individual to be the embodiment of what racing is all about: Dedication, Devotion, and Integrity. The Racing Life will follow this driver on and off the track. We want to show how much time and effort is put into becoming a great driver. 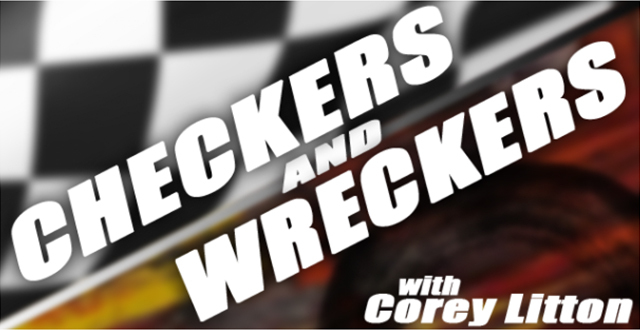 From wins and losses at the track, to the dinner table at home, we follow this driver and his family through his/her break out season.